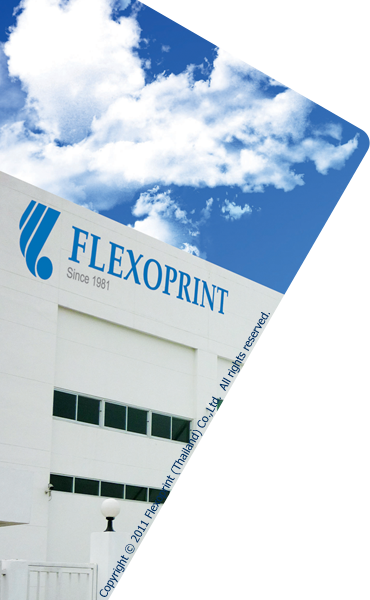 Flexoprint Thailand is hereby proud to introduce a complete production equipment of world leading technologies to cater to the ever-changing needs in flexible packaging. We are constantly and meticulously in the approach to the maintenance and product development in our production line which includes color separation, printing and quality control to fulfill clients' requirement. Flexoprint Thailand has always deemed talents the basis of an enterprise's development with a stable professional dedicated team in the production, management and sales operation. . Recently, we have just incepted our new cast stretch film line and being certified to ISO9001: 2008 & GMP.